‘Mirror Mirror on the wall…’ – wait! 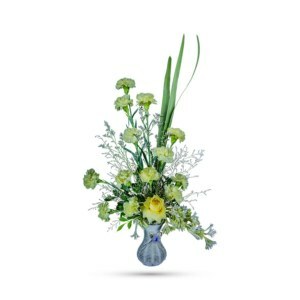 Looking for the prettiest bouquet in town? We’ve got the perfect all-around choice – a mix of blooms in breezy shades of pink, white, lavender and more, all placed delicately in a big cube vase! 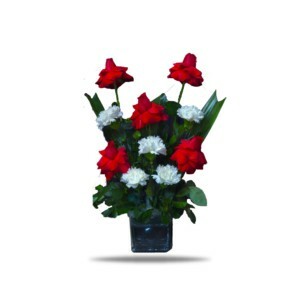 Our bouquet, Snow White, is great way to make someone smile just like the princess she is. 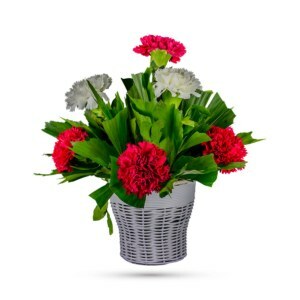 A mix of fresh flowers such as pink gerberas, lavender lilies and white spray chrysanthemums, freshly cut greens, in shades of white, pink, green, purple and lavender – is delivered in a clear vase adorned with stones at the bottom to add a little depth to your feelings. 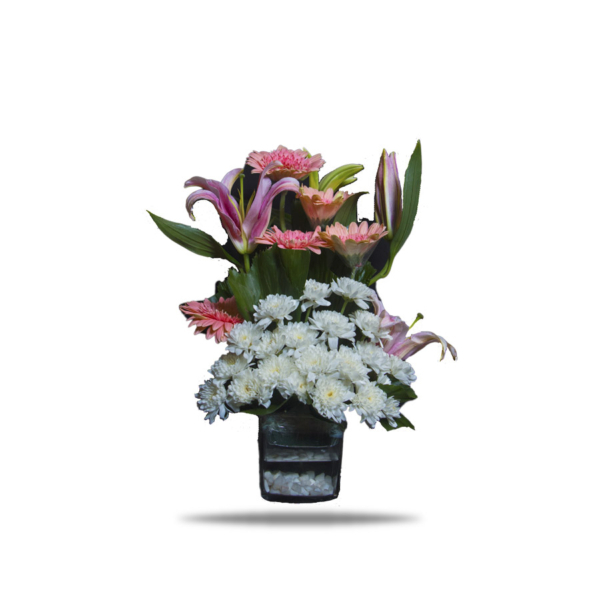 How sweet it will be when this dazzling arrangement arrives at someone’s door? 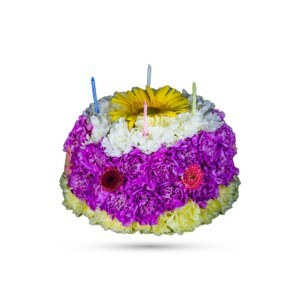 Give the gift of our lush arrangement on his/her birthday, anniversary, for a date night out or even on any ordinary day. Be sweet and order this one online today to make your princess the happiest of all!